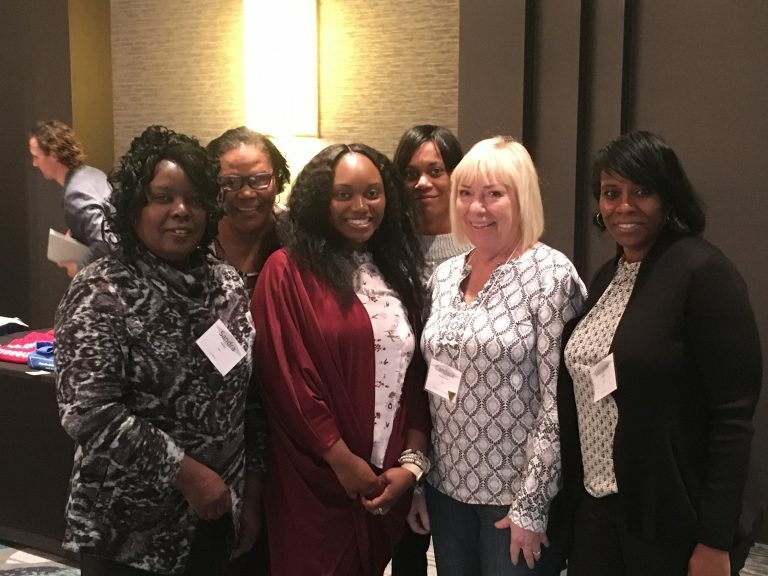 Mississippi agencies attend 2019 Spring In-service Continuing Education Program (ICEP) for Nationally Certified ROMA Trainers and Implementers in Oklahoma. Sandra Miller, Maxine Ball, Verkista White, Kizzie Miller, Candace McDermott, Lorraine Portis pictured from left to right. Mississippi Association of Community Action Agency (MACAA) member organizations provide a wide variety of services ranging from Head Start to senior nutrition. Our aim is to help the most vulnerable Mississippians struggling with poverty by providing resources and training. MACAA member benefits include capacity building, training and technical assistance, regular meetings and an annual conference. We also regularly provide information to legislative, administrative and regulatory bodies. We strongly believe Community Action changes people’s lives, embodies the spirit of hope, improves communities and makes America a better place to live. We care about the entire community and we are dedicated to helping people help themselves and each other.